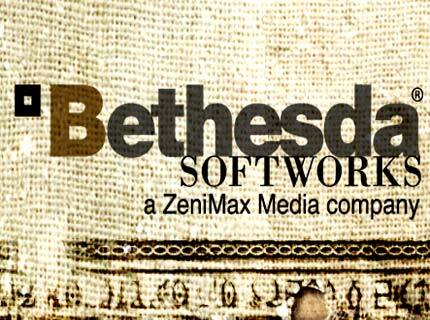 Bethesda Softworks, a ZeniMax Media company, today announced the expansion of its global operations, opening offices in Frankfurt, Germany and Paris, France. Bethesda Softworks, headquartered in Rockville, Maryland currently has international offices located in London and Tokyo. The opening of the two new European offices marks another exciting step forward for Bethesda Softworks, best known for publishing titles from two of the world's top development studios - Bethesda Game Studios and id Software. Both offices will directly oversee sales and marketing in their respective territories, underscoring Bethesda Softworks' commitment to its global publishing operations. With the opening of the new offices comes the appointment of two new territory General Managers. Frank Matzke joins Bethesda Softworks as Managing Director, Germany and Julie Chalmette joins as Managing Director, France. Prior to joining Bethesda Softworks Frank Matzke was Vice President, Europe at Sierra Entertainment and Marketing Director, Central Europe at Vivendi Games. Julie Chalmette joins Bethesda Softworks after having previously held the position of General Manager for Vivendi Games France. "The opening of offices in Frankfurt and Paris is a very exciting moment for Bethesda Softworks. We have an incredible roster of upcoming AAA games including Fallout®: New Vegas™, Hunted: The Demon's Forge™, Brink™ and RAGE™," said Sean Brennan, Managing Director, Bethesda Softworks Europe. "Frank and Julie's extensive knowledge of their territories will help us to maximise and deliver upon these titles' potential".